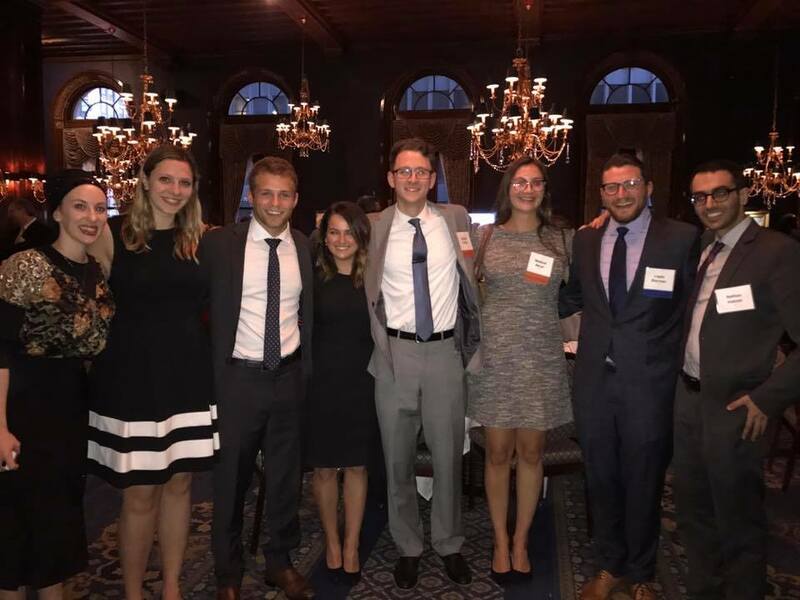 Decalogue is essentially the “Jewish Bar Association Society.” Decalogue or the Decalogue Society of Lawyers at Chicago-Kent is our school’s source for connecting students to the greater Jewish community of lawyers in the Chicagoland area and beyond. Joining Decalogue is an instant key to connecting with other Chicago-Kent students (both Jewish and non-Jewish) and the best source of information for involvement in the Chicago Jewish community. We offer our members mentor-mentee programming with the Decalogue Society of lawyers, career panels, happy hours, volunteer opportunities, pizza parties, networking and other social events with Chicago-area Decalogue chapters.